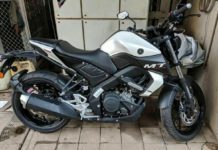 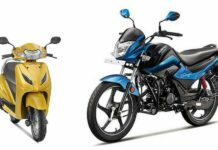 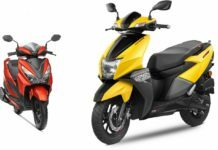 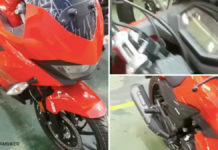 Bajaj has updated and relaunched the Pulsar NS200 in India in February this year. 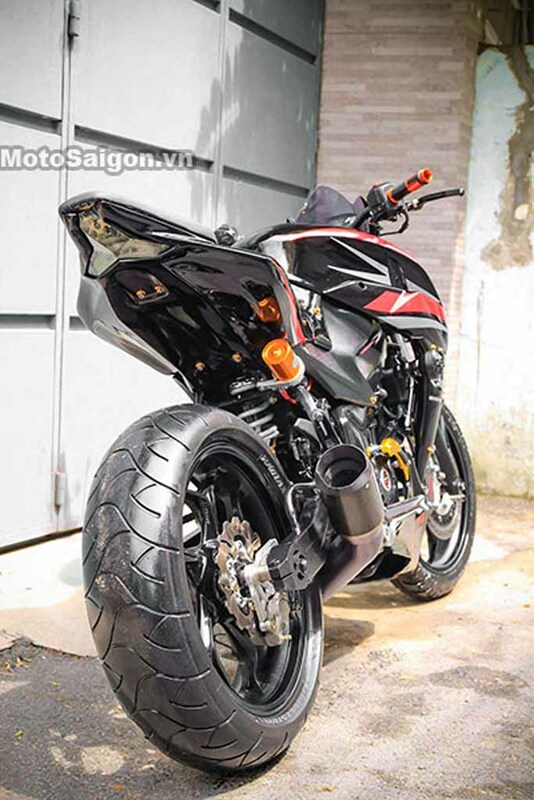 The bike comes with an aggressive sporty appearance. 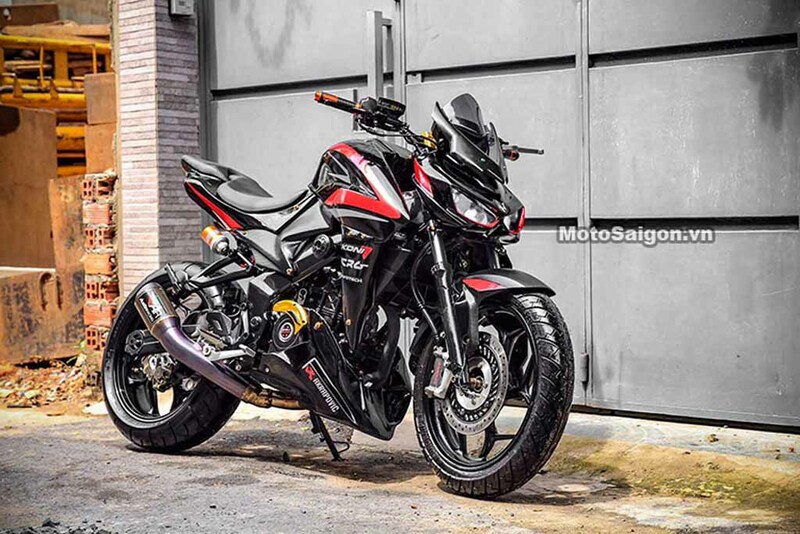 But, it seems some customers are not exactly happy with the update and they want to give their respective NS200s more aggressive and distinctive look. 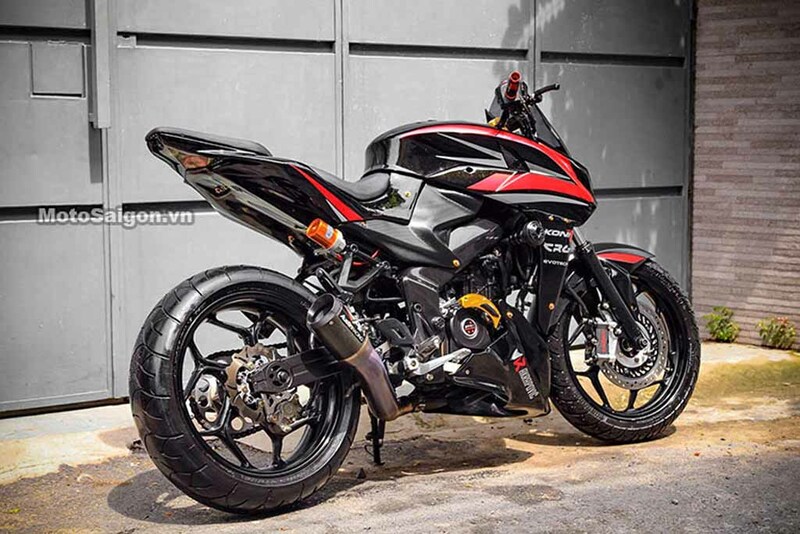 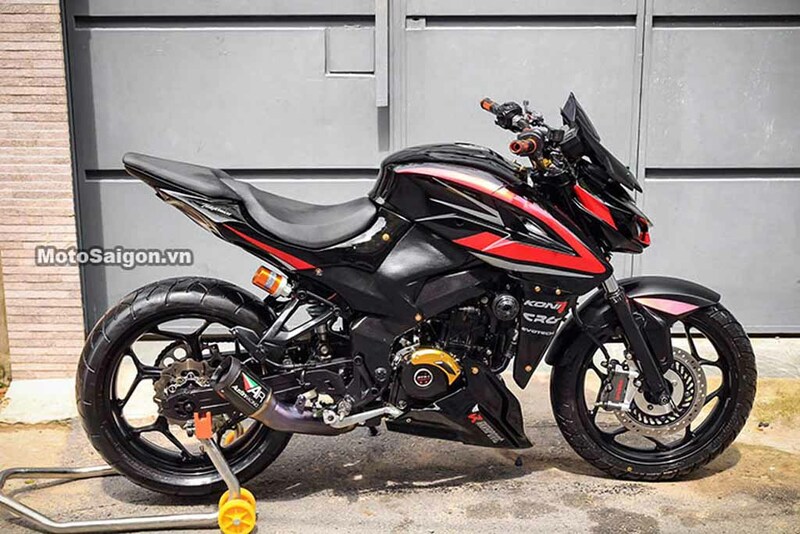 Here is a Pulsar NS200 that has been customised into a Kawasaki Z1000 lookalike by a Vietnam-based modifier. 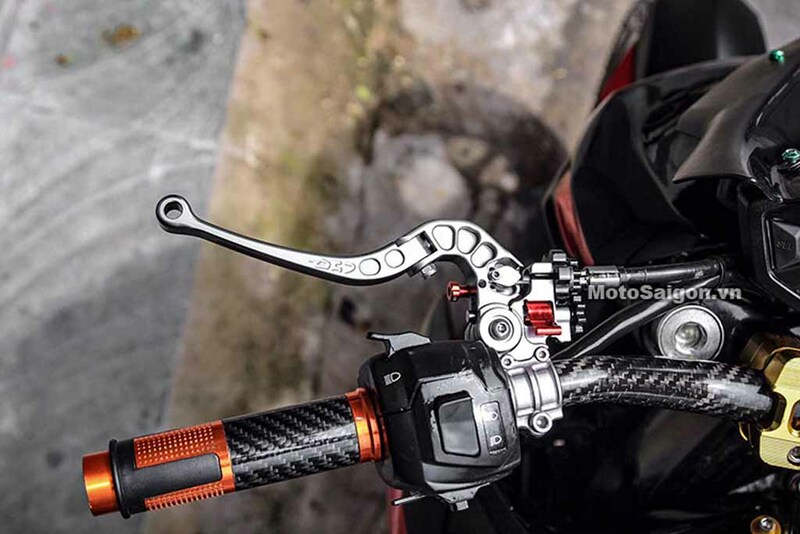 The modified bike coms completely different looking than the stock NS200 and it has received plenty of changes, from nose to toe and the engine too has been replaced. 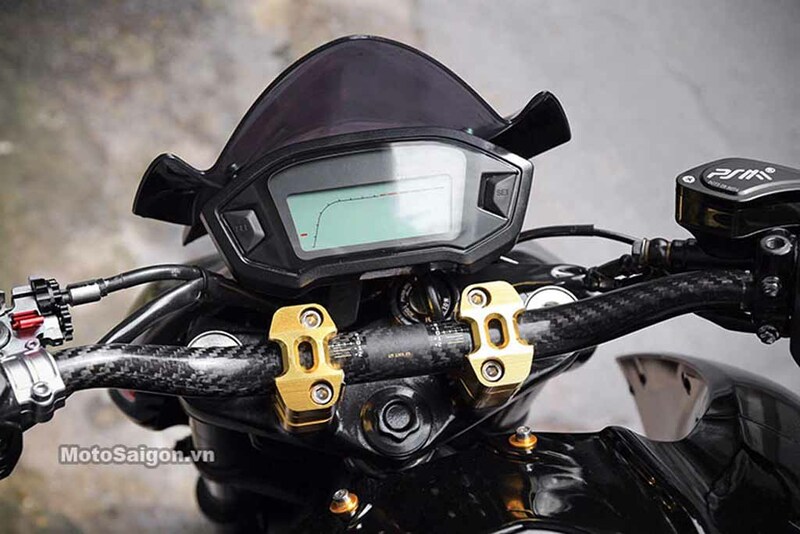 Speaking about the design, the bike gets an angry face with twin LED headlamps inspired by Z1000 and a revised front cowl along with a long visor. 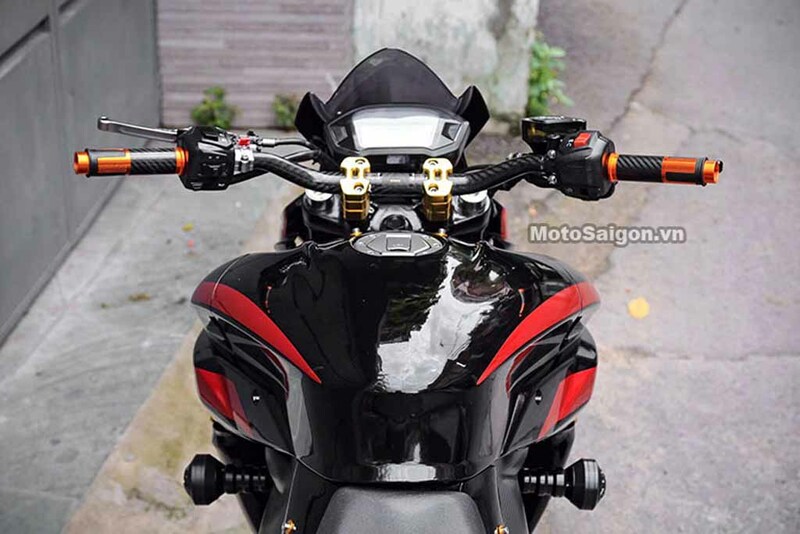 There is a Maserati logo between the twin headlamps and the front visor. 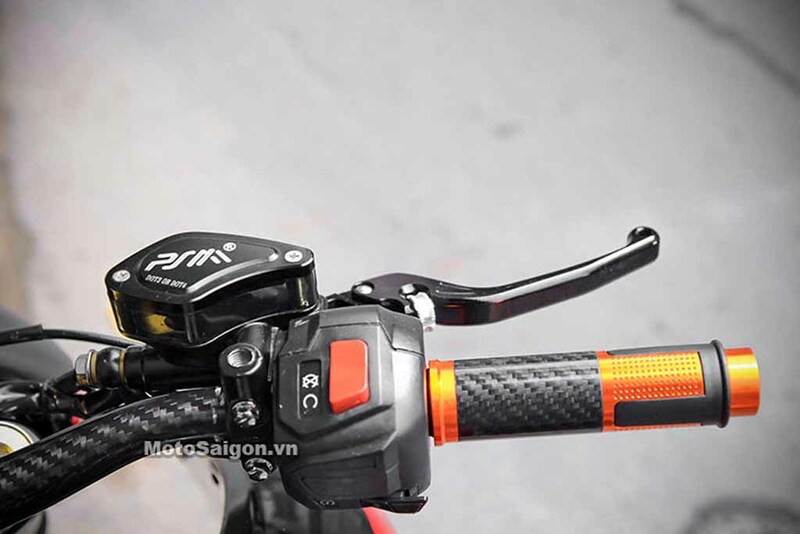 The handlebar gets carbon fibre treatment and it also received a fully digital instrument cluster sourced from the Honda MSX125. 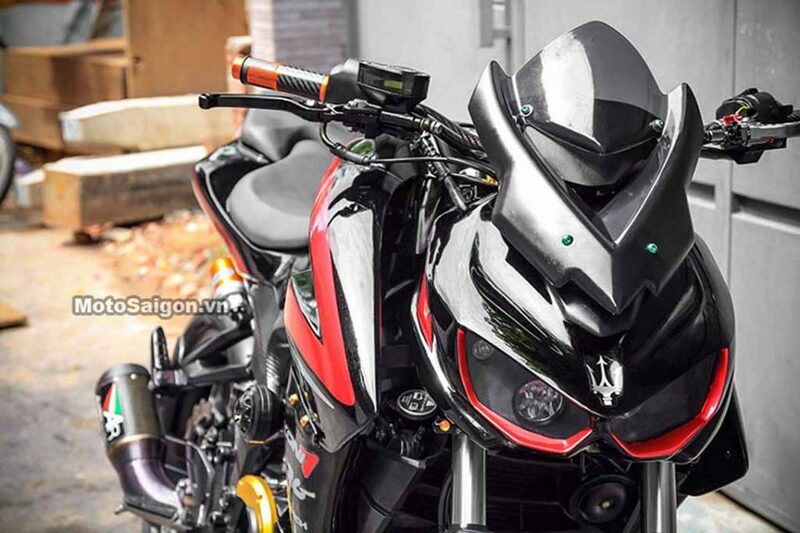 The fuel tank appears distinctive and muscular than the stock NS200. 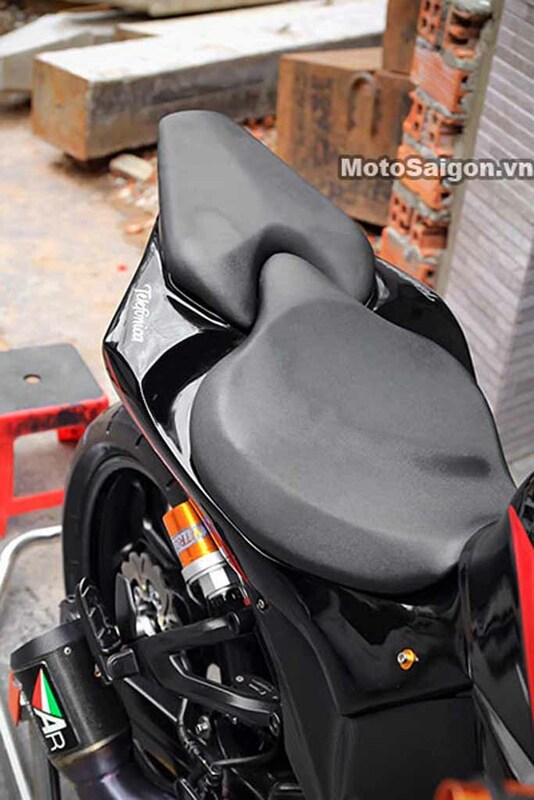 It gets new pillion seat and a Kawasaki Z1000 inspired taillight. 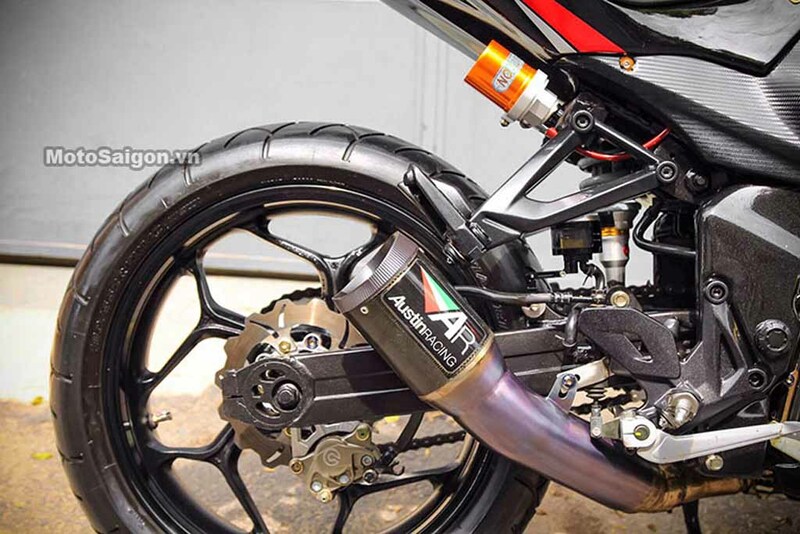 It also sports a new tail section, aftermarket crash guard, aftermarket engine protector, Austin Racing aftermarket exhaust, CRG sourced clutch and brake levers etc. 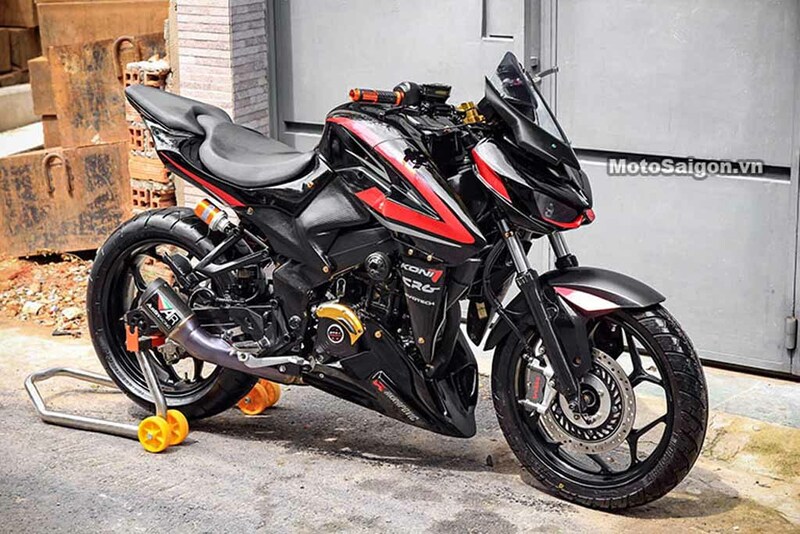 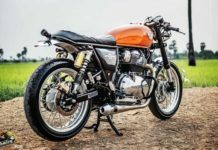 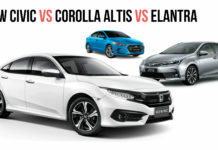 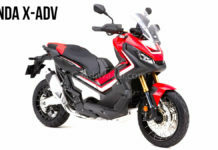 The biggest change is the engine that has been modified with a bigger bore converting it into a 350 cc unit from the stock model’s 199.5 cc displacement. 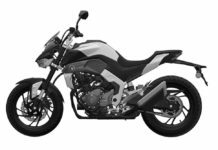 The power and torque output of the reworked engine is yet to be disclosed. 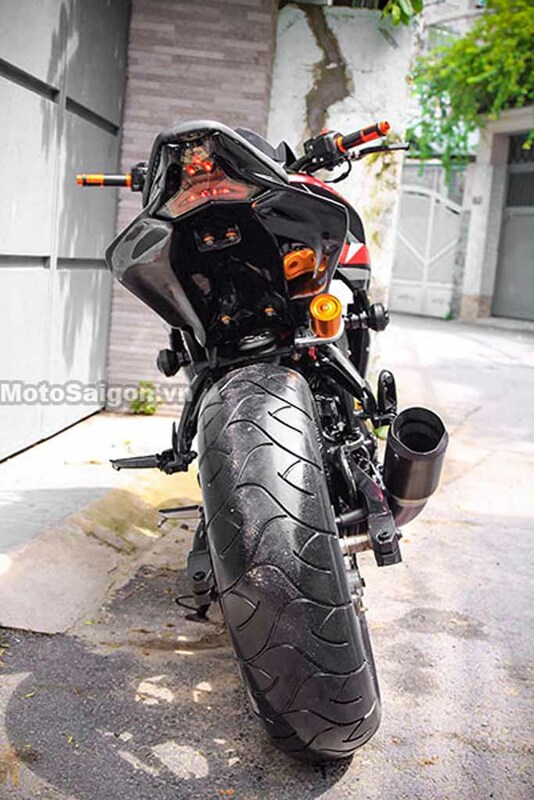 The customised bike has received new rear tyre with 180 section. 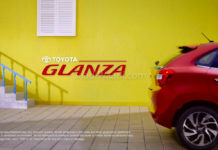 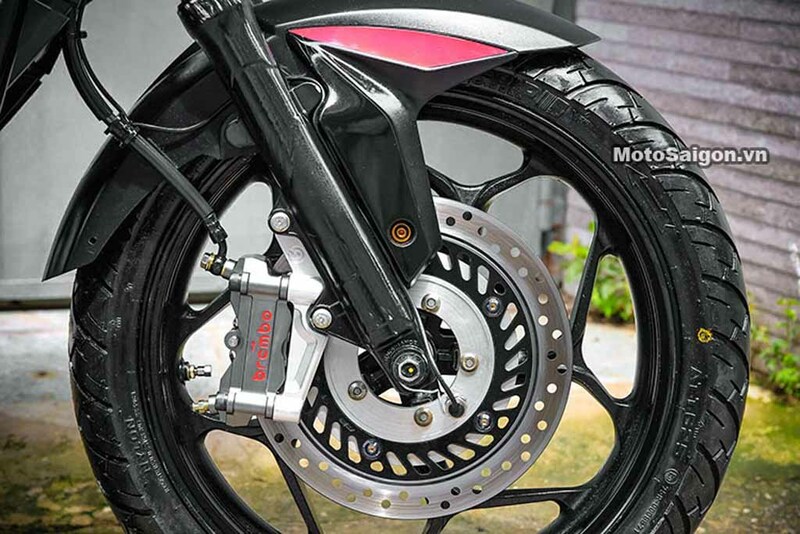 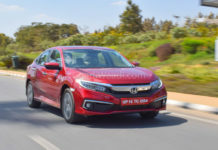 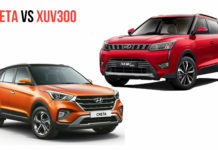 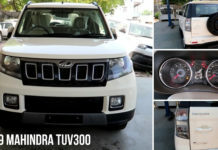 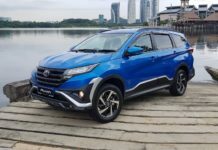 For braking duty, the modified model comes equipped with Brembo brake calipers, while on the suspension front, rear suspension has been updated. 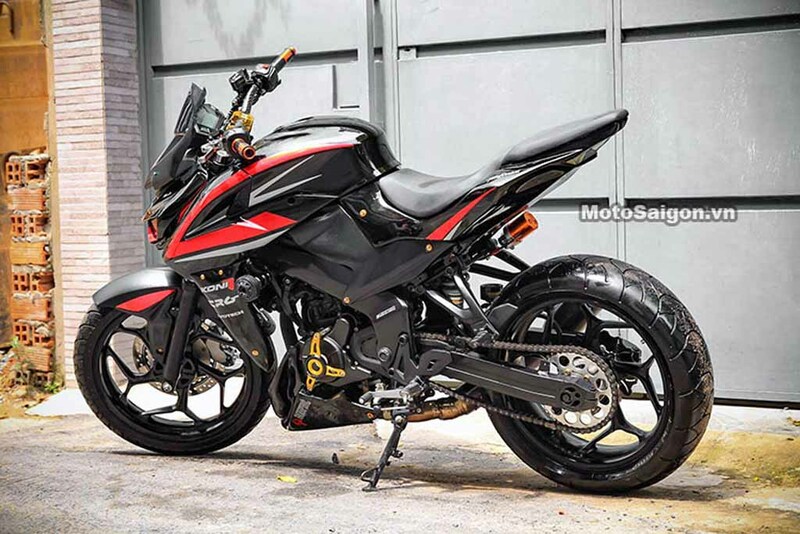 Also read: Custom Bajaj Pulsar NS200 with BMW S1000RR’s Rear Tyre Looks Stunning! 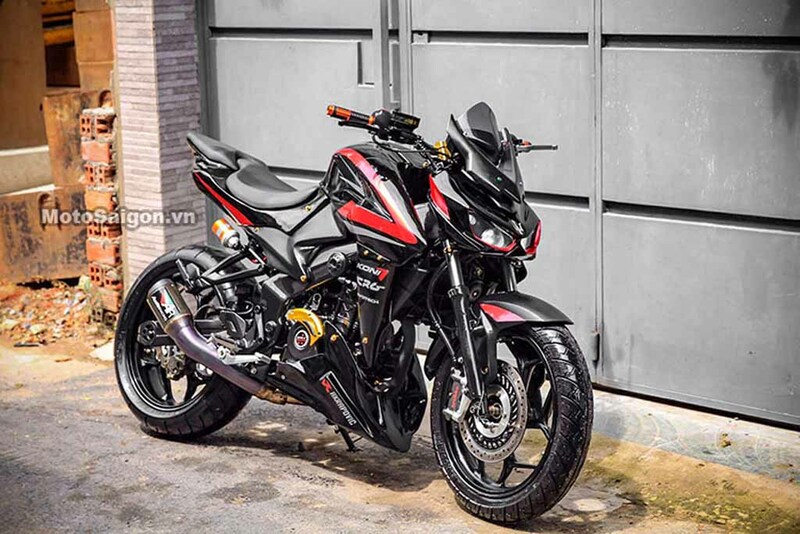 The stock Bajaj Pulsar NS200 is powered by a 199.5 cc single-cylinder, liquid-cooled four-stroke engine that is capable of churning out 23.52 PS of peak power at 9,500 rpm and 18.3 Nm of peak torque at 8,000 rpm. 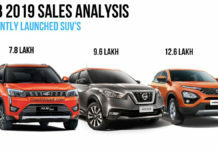 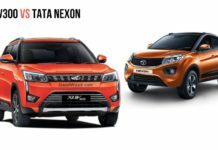 It is capable of accelerating 0-60 kmph in 3.1 seconds with a top speed of 135 kmph, and it delivers fuel efficiency of around 42 kmpl.